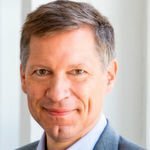 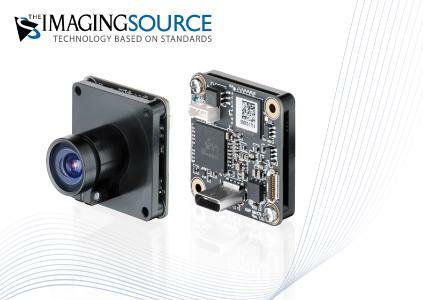 The Imaging Source, international manufacturer of machine vision cameras and software for industrial imaging, has just announced the immediate availability of new 6 MP single-board cameras (color and monochrome) featuring Sony's extremely light-sensitive STARVIS IMX178 sensor and USB 3.1 (Gen. 1) reversible Type-C port connection. 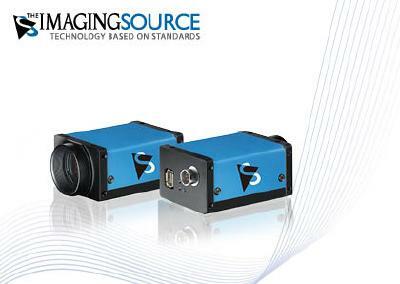 The IMX178 board-level cameras provide an excellent combination of high resolution and high speed (6 MP at max. 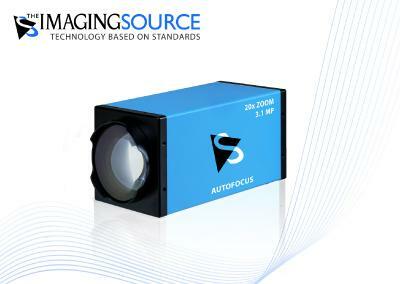 60 fps). 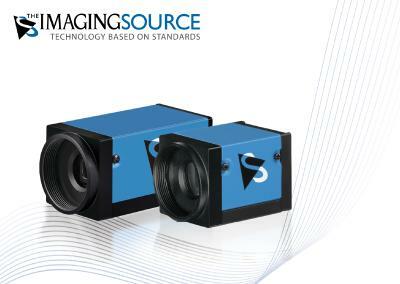 Sony STARVIS sensors are among the most light-sensitive sensors on the market and deliver superb image quality suitable for demanding embedded machine vision tasks – making them a cost-effective solution for a range of applications such as intelligent traffic systems (ITS), optical inspection, medical engineering, logistics etc. 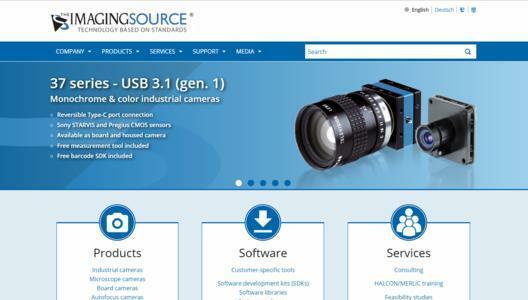 The cameras' small form-factor (30 x 30 x 12 mm) and USB 3 Vision compliance allow for easy integration in applications adhering to the standard.